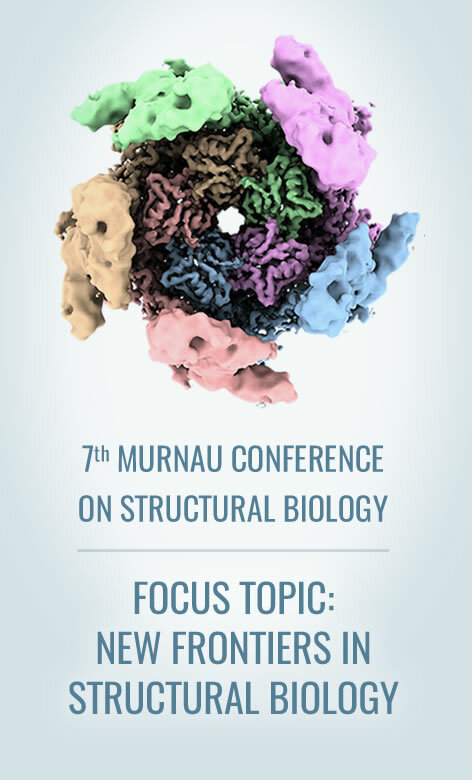 The Murnau Conference on Structural Biology is the biannual meeting of the study group Structural Biology of the German Society for Biochemistry and Molecular Biology (GBM), taking place in the beautiful scenery of the Alpine foothills of Bavaria. 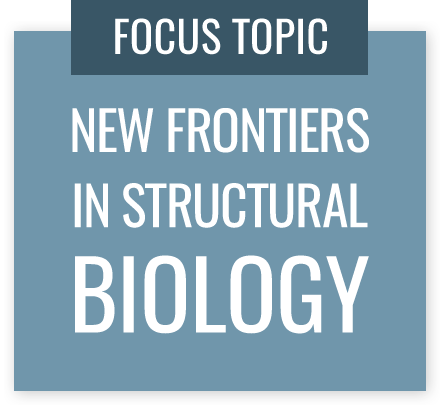 During three days in September of 2018, established leaders of the field and younger scientists will come together for discussions in a relaxed atmosphere. Besides lectures given by invited speakers, there is room for additional oral presentations and posters. Industry exhibitions and social events further complement the program. In the interest of fostering discussions and retaining a focused meeting, the number of participants will be restricted to a maximum of 200. Thanks to all for a fantastic conference. See you in September 2020! !